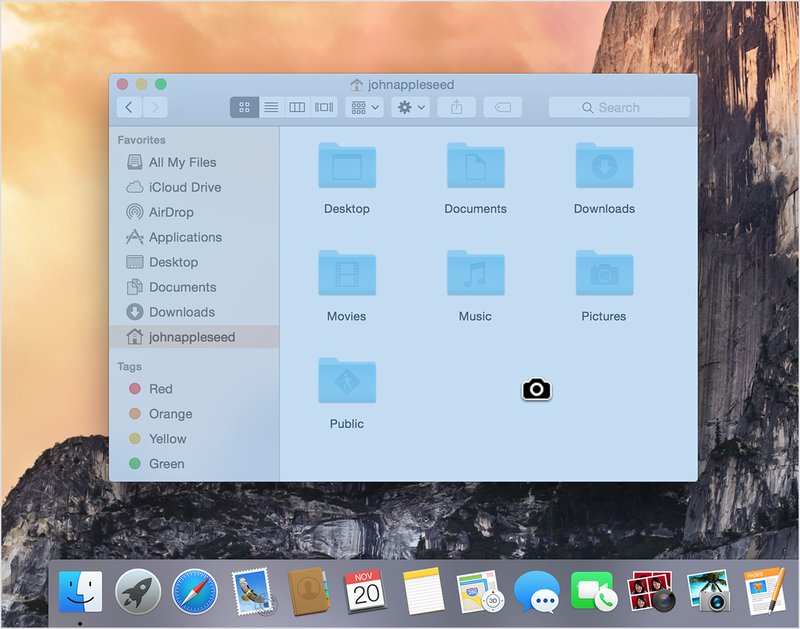 In Mac OS X v10.6 and later, the screenshots are saved as .png files on the desktop. They're automatically named "Screen Shot (date and time).png." You can open these screenshots with Preview or other image editing apps.